A fabulous all-rounder, this crossover maternity and nursing dress are perfect for any occasion, be it a day out shopping or a day at work. 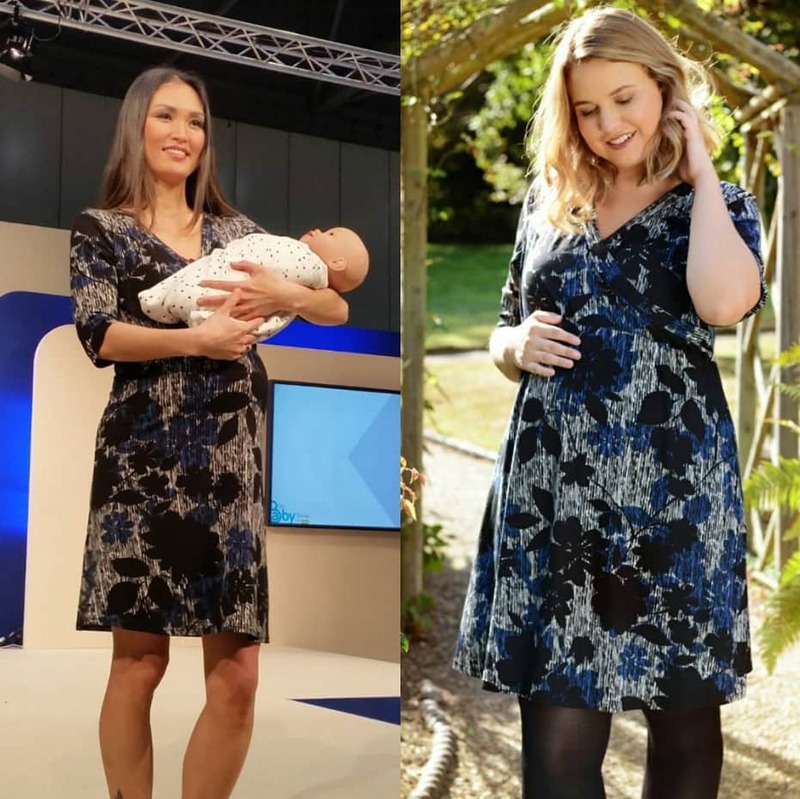 Featuring a crossover top for easy access for breastfeeding, this maternity and nursing dress will be a great addition to any maternity wardrobe. As featured on the Baby Show Catwalk, London 2017.